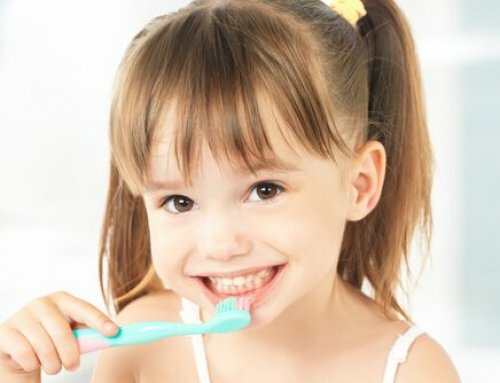 Are you looking for a Highland Beach kids dentist? Palm Beach Pediatric Dentistry is proud to serve Highland Beach’s tiniest mouths. We pride ourselves in children looking forward to visiting our office. 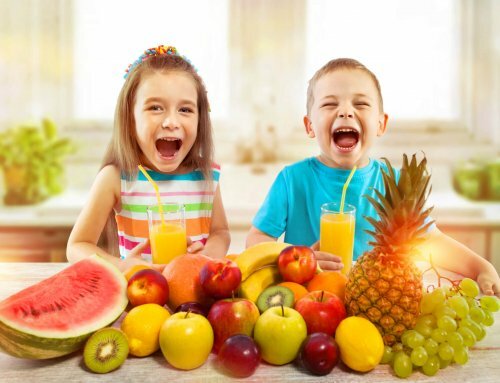 Your kids will feel comfortable in our friendly atmosphere. We are the Highland Beach kids dentist that is always warm and welcoming. Our professional staff is trained to interact with your little ones. The smiles on their faces keep their fears at bay. Everyone is treated with respect and greeted by their name. The best way to keep children happy is to keep them entertained. Our office provides ample fun-time distractions. We provide colorful artwork, a playroom and balloon animals. Our entire office is decorated by colorful child targeted artwork. Our walls and ceilings are painted with child friendly murals. Walking through our office is like walking through a child’s art exhibit. Your children will delight in the view! Nothing like playtime to heighten a child’s mood. Our carefully designed and well maintain playroom is the perfect place. It’s wide assortment of toys and activities are designed for children of all ages. Our staff is also trained in the art of balloon animals. Your child can choose from a variety of colors and animals. What other Highland Beach kids dentist offers balloon animals? We find they are just what the doctor ordered to cheer up the little ones. Dr. Saadia I. Mohammed is a board-certified pediatric dentist. She believes education and prevention are the keys to good dental health. 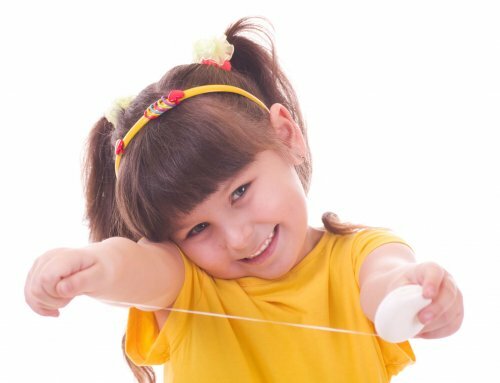 In addition to providing cleanings and dental work, she will teach your children proper oral hygiene. Helping South Florida smiles for 18 years, she is Boca Raton’s first board-certified female dentist. Board certification proves a higher level of skill and knowledge. Very few dentists achieve this honor. It requires additional education and successful completion of exams. Currently, only about 60% of practicing pediatric dentists are board-certified. Your little one deserves a board-certified Highland Beach kids dentist. We educate, clean and correct smiles. 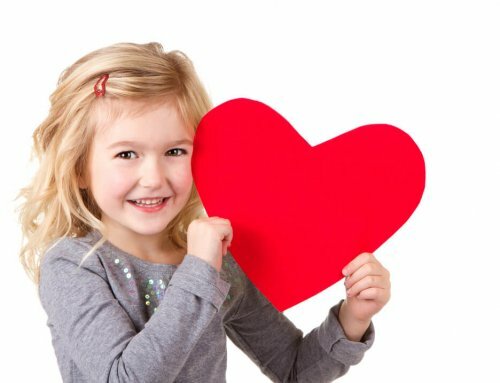 To schedule your child’s first appointment call us at 561-477-3535. Find out the Palm Beach Pediatric Dentistry difference.